​Liverpool Ladies have today completed the signing of Republic of Ireland international Niamh Fahey. Liverpool Ladies have today completed the signing of Republic of Ireland international Niamh Fahey. Defensive midfielder Fahey joins the Reds from French Division 1 Feminine side Bordeaux having previously played for Arsenal Women and Chelsea Women. 30 year-old Fahey helped Arsenal Women to a domestic treble in 2009 before playing a key role as Chelsea Women won a domestic double in 2015. 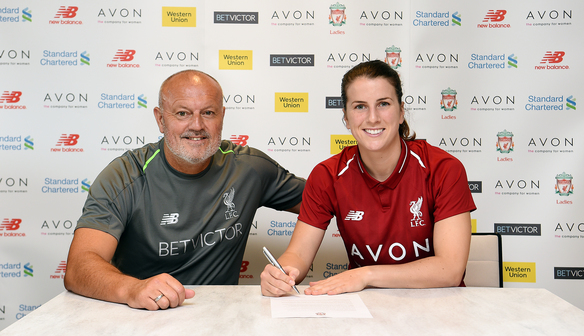 On completing the move, Fahey said: “I am absolutely delighted to be returning to the WSL and playing for a club as big as Liverpool Ladies. 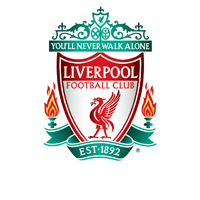 I am a huge Liverpool FC fan so I cannot wait to pull on the red shirt for the first time. Liverpool Ladies manager Neil Redfearn said: “This is a really important signing for the club as Niamh is a top class footballer. She has won a number of trophies during her spells with Arsenal Women and Chelsea Women so her experience will be vital for us this season.